The MP60 mini baler is ideal for cardboard and plastic and is capable of producing bales of around 50 – 70 KGs. 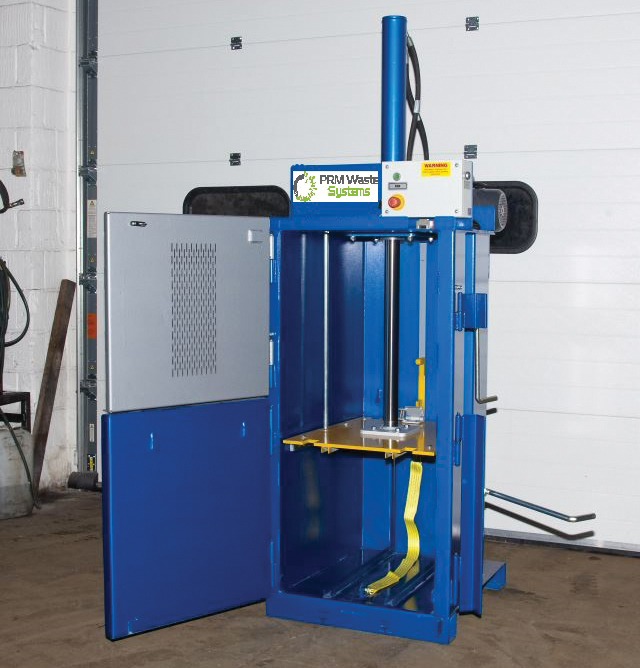 The baler is ideal for volume reduction which will help reduce your waste disposal costs and improve site Health and Safety by minimising loose waste on site. The mini baler secures the bales with the use of 2 plastic straps and is suitable for use in schools and small retail outlets etc.